I would like to refurbish or buy a refurbished one. Any ideas on how to proceed with this search?? you might try calling and see if they can help. All of the contact numbers are on there. Liberty makes a nice coach. We did ours last year in a 1990 Prevost from Marathon. Take it somewhere and have them do it. If going the full conversion like we did to r-134. You will need to be pulling compartments, storage tanks and cutting holes to get to some of the fittings that are buried behind panels. 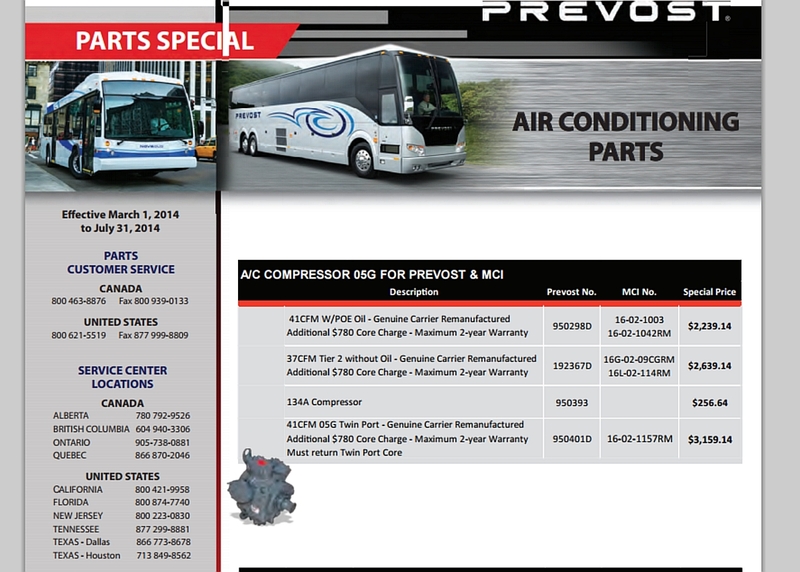 The best thing is to buy the hoses from Prevost or whoever made the conversion to the bus chassis. Marathon did ours. All parts were just ordered from them without trying to figure everything out on the conversion to R-134. The hoses line up perfect and there is no room to screw the measurements up on those. They have to fit EXACTLY in the spots. This was an over the road system. Some systems only cooled the driver only. Ours does the whole bus and is a monster of a compressor.